Is Investing in Low E Glass Doors Worth It? The trend of saving energy at home began in the 1960s. Among other things, this led to the development of insulating glass units. These are made up of two or three panes of glass, each of which is separated by a spacer (usually made of aluminum) and a desiccant, to avoid a buildup of moisture. To improve the efficiency of glass further, windows with low emissivity (Low E) glass were introduced in 1979. Today, it is also possible to use the technology in your home for a Low E glass door. What Makes Glass “Low E”? Turning glass into Low E glass involves the use of a particular metallic coating. This coating stops UV light and infrared light from passing through the glass without having any impact on visible light, making it possible because UV light has a wavelength of between 310 and 380 nanometers and infrared light has a wavelength of 780 nanometers or more. Visible light is right in the middle — between 380 and 780 nanometers. The only difference between Low E glass and traditional clear glazing is the metallic coating. Low E glass can still be either double or triple glazed. Does Low E Glass Look Different? Low E glass appears slightly different to regular glass, but this is barely noticeable. The metallic coating creates a tint comparable to a tinted car window. The main benefit of Low E glass is better temperature control in your home. The glass both keeps the climate-controlled air inside and stops heat from the outside from entering, reducing pressure on your AC and heating system and lowering energy usage by at least 30 percent but often as much as 50 percent. UV light is dangerous for your skin (it’s the reason why you use sunblock when you spend time in the sun). Thanks to the UV filter, you can sit near a Low E door or window without worrying about sunburn, wrinkles, and accumulative damage from UV rays. The third benefit also comes from the filtering of UV rays. When your furnishings gets exposed to sunlight on a regular basis, they fade and become ruined, requiring more frequent changes to furniture, drapes, and rugs that would otherwise be necessary. 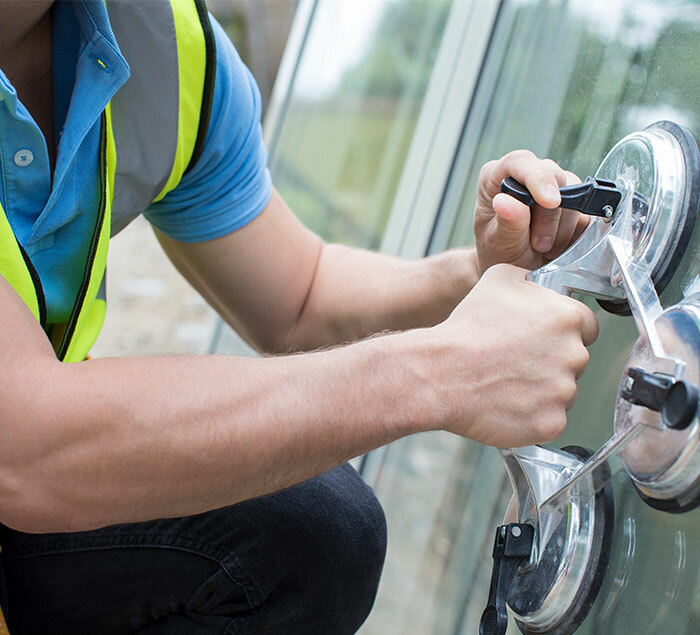 With Low E glass, there is no risk of fading, reducing the need for replacements. Low E glass is more expensive than regular glass due to the added benefits it brings. The good news is that you’ll quickly recover the difference in price, thanks to the lower cost of utility bills in energy savings. Regular glazing does an excellent job of insulating your home, but Low E glass goes a step further. By stopping the sun from heating up the interior, it creates a home temperature that is even more comfortable. You’ll notice the effects most of all during the summer when you’ll be able to use your AC less. You may also be able to forgo it entirely on some days, whereas previously this would have been impossible. To maximize energy efficiency in your home, all your glass needs to be Low E. This is especially important if you want to turn all, or the majority of, a wall into a sliding glass door. 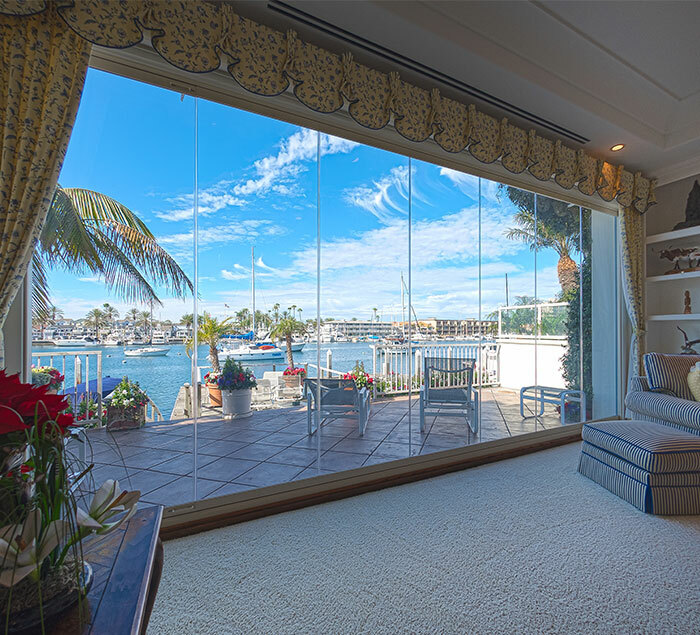 For a Low E glass door, that enhances views and offers excellent functionality, choose Cover Glass. Want to learn more about our Low-E Glass technology? When planning for a home renovation, it’s easy to focus just on how great the final result will be and neglect to think about the process getting there. 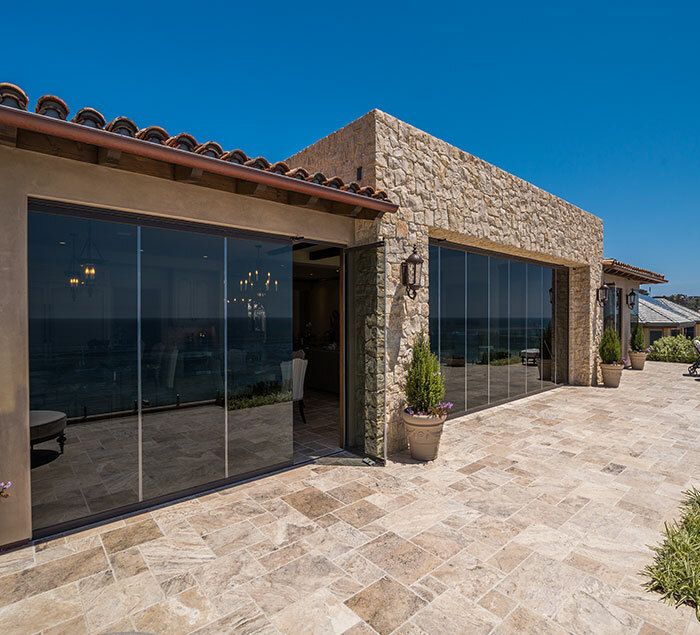 Sliding doors can transform an entire wall into movable glass, which is excellent for excellent for enhancing views and improving the sense of indoor–outdoor living.